A 25-year-old Mchinji man who was doing a taxi bicycle business commonly known as “Kabaza” has allegedly committed suicide after unknown people stole a bicycle from him. Mchinji police spokesperson Kaitano Lubrino has identified the deceased as George Mwale who was also famously known as Kalulu within Mchinji Boma where he was operating his business from. According to Lubrino, people around Mwale heard him complaining of a missing bicycle which he claimed it was not his. 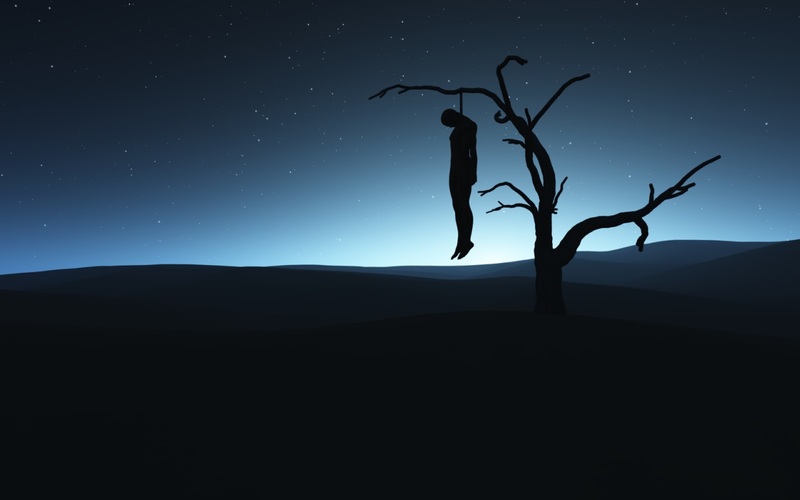 “The following morning, fellow villagers saw him buying a rope at Mchinji Trading Centre which is suspected it was the one he used to hang himself with, “said Lubrino. Medical personnel at Mchinji District Hospital said his death was due to strangulation as revealed by a postmortem conducted at the hospital. He hailed from Mzenga Village in traditional authority Kapunula’s area in Mchinji.